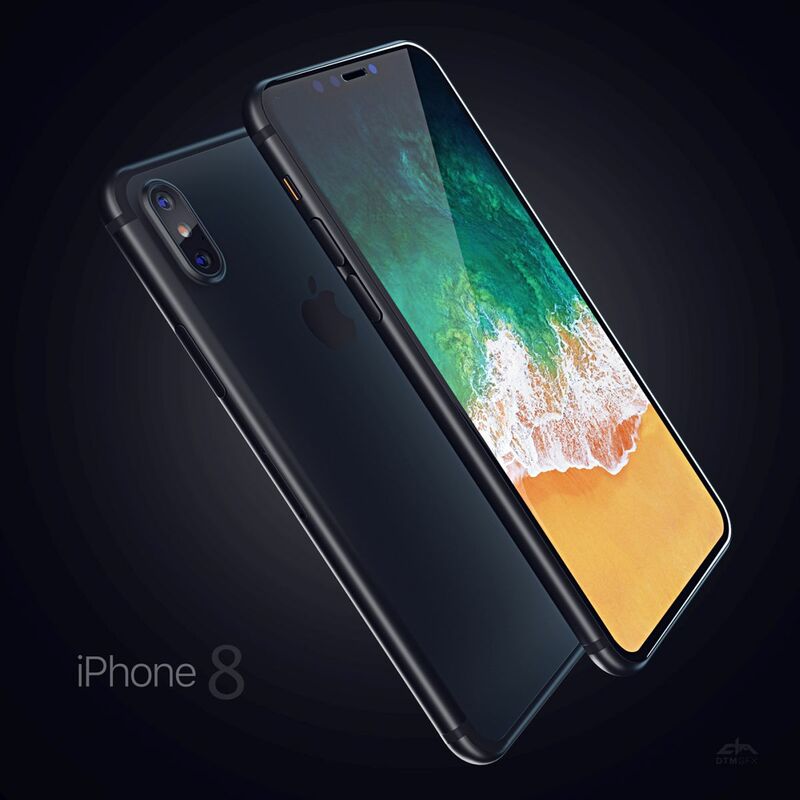 I can’t say how many iPhone 8 renders I’ve seen, but believe me it’s many. They’ve started to enter a certain pattern or frame of thought. They’re all adopting that big frame, vertical dual camera and narrow bezel front panel. This time the designer is Dante Metaphor and he took it in a similar direction. 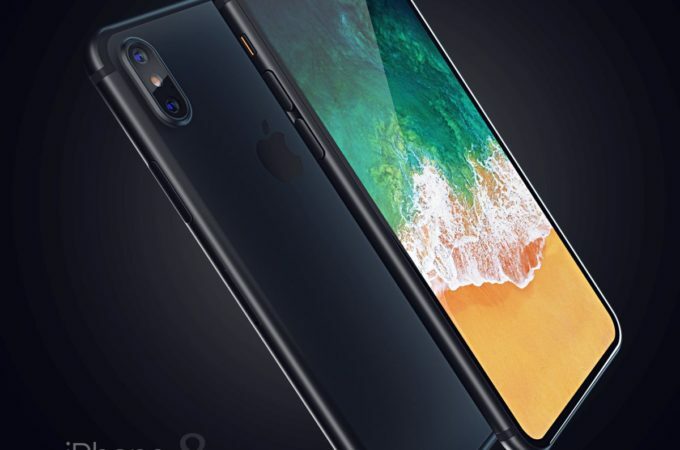 Using Autodesk 3DStudio Max and Vray, he created a massive metal and glass smartphone, that uses some very prominent antennae and a glass panel that gets lifted above the facade at an angle that reminds me of the older Lumias. The Mute button somehow has a an orange tab below it and the back doesn’t seem to be covered with glass, as everyone expects. Metal seems the way to go, as shown by the designer. 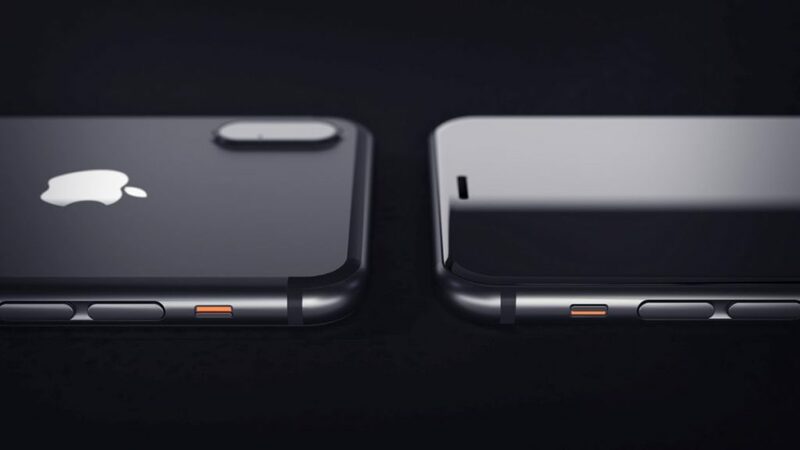 I can’t for the life of me figure out why the Power button is so big and wide, but theories are saying that it may embed a fingerprint scanner. I’ll believe it when I see it. 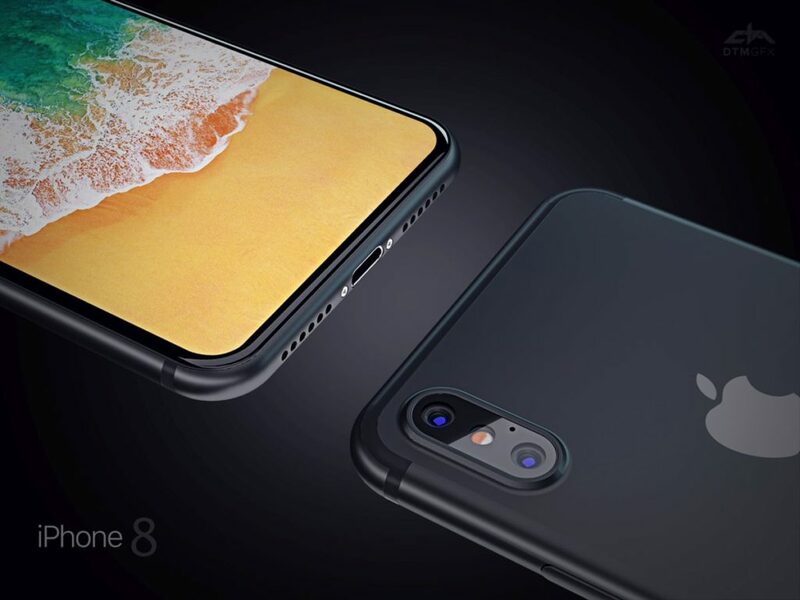 Till the this is a pretty craftily rendered iPhone 8. but I’ve seen this all before… Also, I haven’t decided if I like the glass back or metal back more.